Do you ever come across plants and wish you could identify them? Perhaps you want to identify plants to buy more of them, or perhaps you wish you knew how to take the best care of them. Whatever the case may be, you should be happy to know there is an app for that! Available for both Apple and Android, this app doesn’t just identify flowers but mushrooms, moss, and all sorts of plant life! No matter what you find growing, chances are Flower Checker can help you figure out what it is. If you prefer an easy to use app without a lot of bells and whistles, this app is ideal for you. The nice thing about the Plant Snap app is that you can take a photo of the plant you are trying to identify, then match it with the Plant Snap database. You can then find care tips and other information about the plant so you can enjoy growing success. NatureGate is available on Apple and Android, and can help you identify hundreds of plants and flowers. If you are really a nature lover, you can also use this app to help you identify bugs, birds, and butterflies you come across on your adventures. It is ideal for campers and hikers just as it is gardeners. Did you find a plant you can’t id? Then just get ready, set, snap! Available for Apple, this LeafSnap app focuses more on trees and helping you identify leaves. This can still come in handy when you are gardening and planning out your landscape. Try this app if you are planting trees, removing trees, or want to find out more about the trees in your yard. 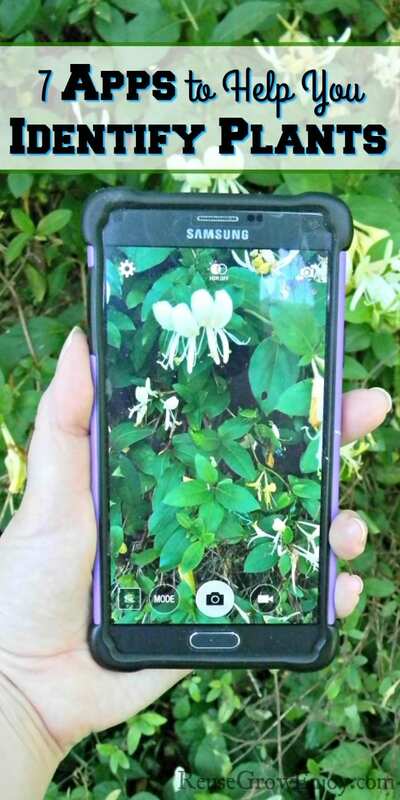 This app is for both Apple and Android, and is a simple to use and easy to navigate app that allows you to identify plants and learn more about their native environment. This can then help you get an idea about plant care, and learn more about the plant in general. This is another app that uses photographs and your own snapshots to identify plants and help you learn more about them and their care. It is a comprehensive app, so if you are planning on using it a lot, you won’t be disappointed. It contains a vast degree of info and can be quite beneficial for the home gardener or even campers/hikers. GardenAnswers Plant Identifier has a simple interface that is point-and-click easy to use. You simply snap a pic, tap submit and get your answer. It can identify almost any plant within seconds. It also has a keyword searchable database to find even more information about a plant. 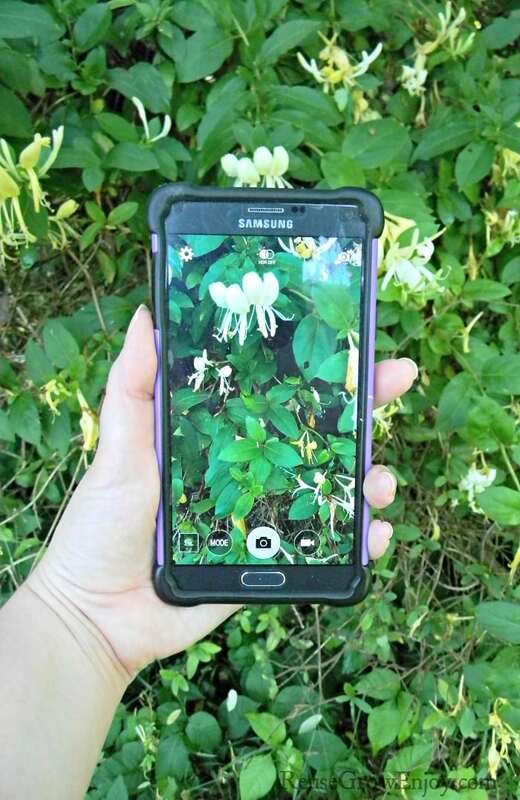 Did you ever think your smartphone would be able to help you correctly identify plants? Consider these 7 apps to help you identify plants, and take the guesswork out of gardening. You can find these apps in the app stores on your device, and download them to your device in just minutes. Download these apps today and see how fun plant identification can be! Here are some other posts you may enjoy. I went to Playstore to get NatureGate and it is not there. Your article said Android, which I have , and Apple. Is it for Android? Hi Charles, sorry but it looks like that app is no longer available. I will have to update the post with a different one to fill the number 3 spot.